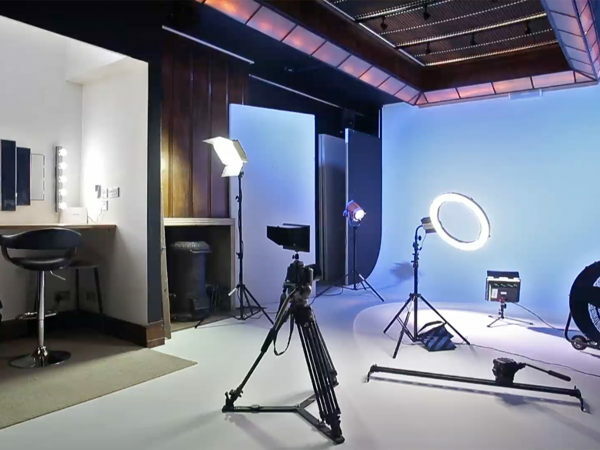 Anomalous Space (A_SPACE) boasts a fully equipped, medium sized photography, film & TV studio with a 5m cove, 9m high ceilings, make-up booth, kitchenette and changing facilities. 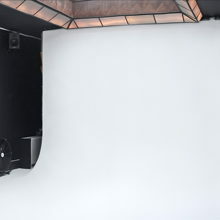 Natural light, flash light and continuous light available, as well as a wide range of additional equipment including LED backwash lights that allow you to change the background colours. 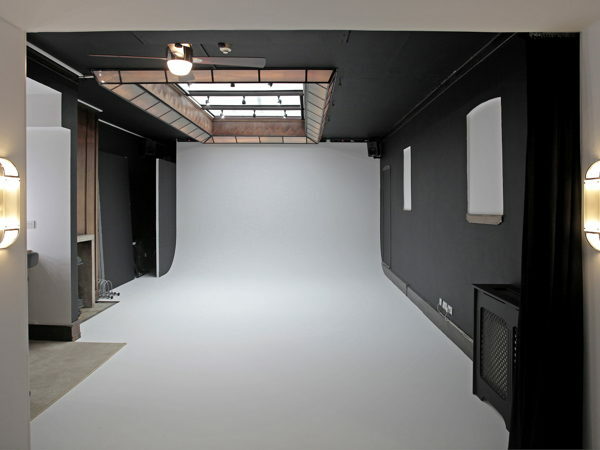 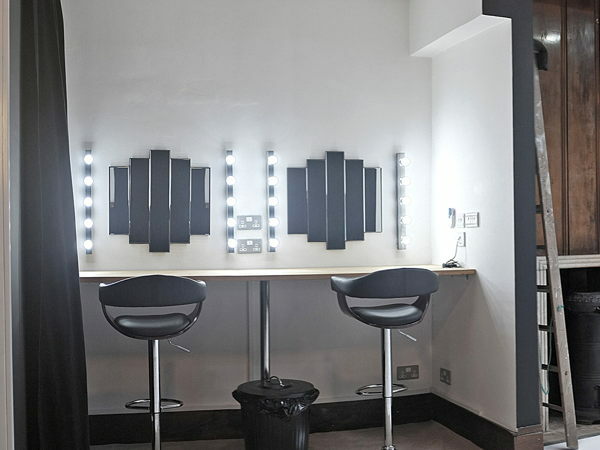 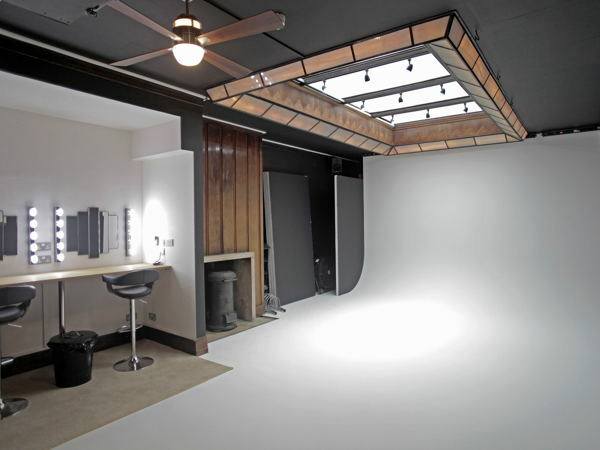 Connected to the studio area is a large client lounge which can be transformed into a secondary studio space with backdrops on request. 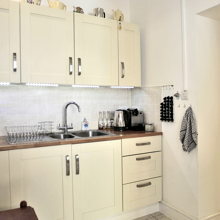 Features include kitchenette, storage space, twin make up booth, toilet & changing facilities, off street loading & step free access. 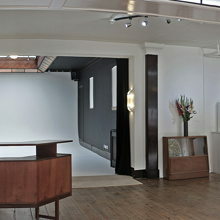 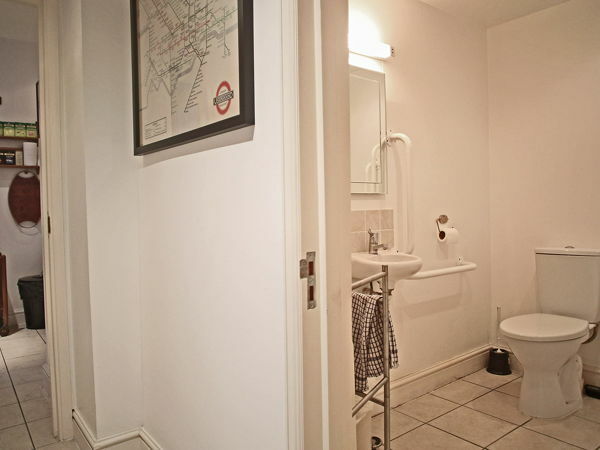 Comes as a whole venue, with studio and open plan lounge area. 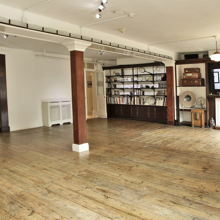 Total capacity 100.